Conservation, management and development of forests and tree growth, on sustainable basis, for present and future generations. To Plan, Execute, Coordinate and Monitor the implementation of Forestry and Wildlife programmes to meet people needs and to ensure ecological security and environmental balance, by sustainable management of forests. Enhancing the forest and tree cover through peoples participation for meeting people needs and better realization of ecological goods and services. Protection, Conservation and Consolidation of Forests, Wildlife and Protected Areas (Consolidation of forest areas, protection & conservation of forests, biodiversity and wildlife and habitat improvement) (28%). Sustainable management of forests (Sustainable harvest and livelihood support through people’s participation, Capacity building of stakeholders, and Effective delivery mechanisms) (16%). Expansion of tree cover outside forests (Agro/Farm Forestry, Tree improvement, Publicity and Extension) (16%). 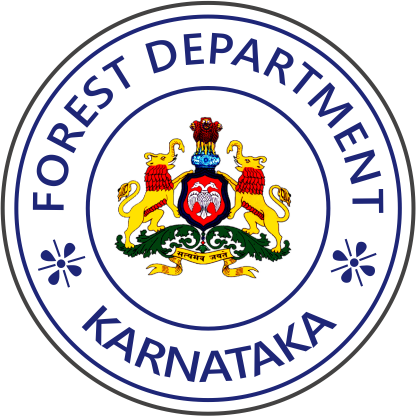 The major functions of the Karnataka Forest Department include: Effective implementation of laws and regulations pertaining to forests and wildlife. Consolidation and preservation of forest land and woodlots. Habitat development in Protected Areas (P.A.s) and other forest areas including wetlands. Afforestation and reforestation of degraded forests. Regeneration of forest areas, including soil and moisture conservation works. Increasing tree cover outside forest through Farm Forestry, Agro Forestry, Urban Woodlots, Roadside/ Canalside plantations and School Forestry etc. Taking appropriate measures to propagate Sandalwood, medicinal plants and R.E.T. Species. Tranparent and effective delivery sysyems for various forest based goods and services. 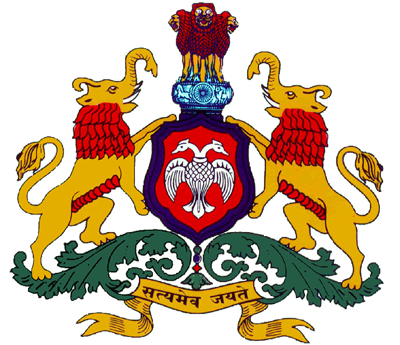 Providing bamboo, cane, sandalwood etc. to forest produce dependent sections of the society and artisans to support their livelihood needs. Research and Extension support for forestry management. Providing for adaptation of policies for mitigation of climate change in forestry plannning and management. Effective mechanism for continuous Monitoring, Evaluation and Learning from all departmental activities and programmes. Human Resource Development and capacity building of all stakeholders. Providing institutional mechanism for dessimination of information and communication for various stakeholders. Strengthening the process of Joint Forest Planning & Management / Revitalization of V.F.C.s & E.D.C.s for meaninfgul participation of people in Forests & Wildlife development programmes.